A Land Before Time forum. Welcome to the Gang of Seven. Important announcements about the Gang of Seven message board itself will be placed here. Just announcement and intro stuff for our favorite LBT board of all time. 7 11 Which dino would you like to hug the most? 3 8 It's nearing the 30th anniversary. 31 71 Why are the Yellow Bellies hated by many? They are so cute. 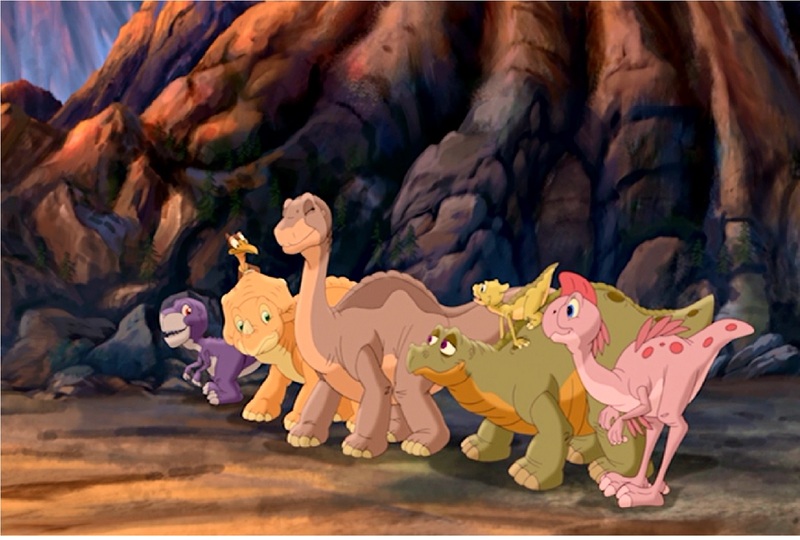 Land Before Time fanart and fanfiction can be posted here. Non-LBT stories and other things like that. Put captions to pictures posted by our members. For fun only (its not a contest),. Please be appropriate. A place to chill. Sadly, it doesn't have ice cream or pizzas. 1 Staff, 0 Members, 60 Guests.